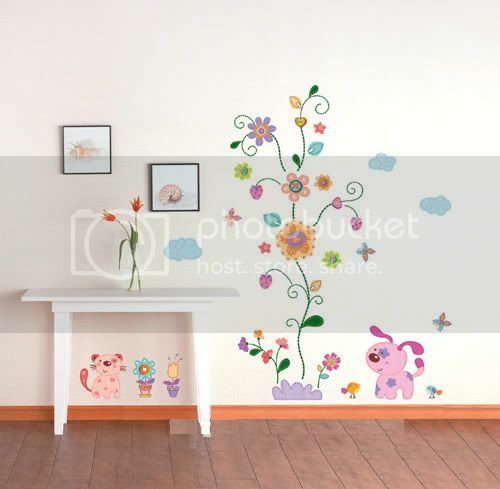 Has the wall stickers (decal) market here in the Philippines (or at least in Manila) never picked up? We've been really frustrated as of late because we wanted to spruce up our dining area. We thought placing a modern decal is the most convenient (and still chic) way to do it but there are barely any local sellers of decals. 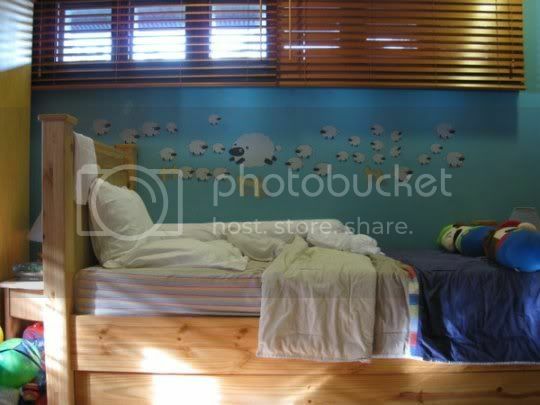 Click "Read More" to view the rest of the entry and local wall sticker retailers list. 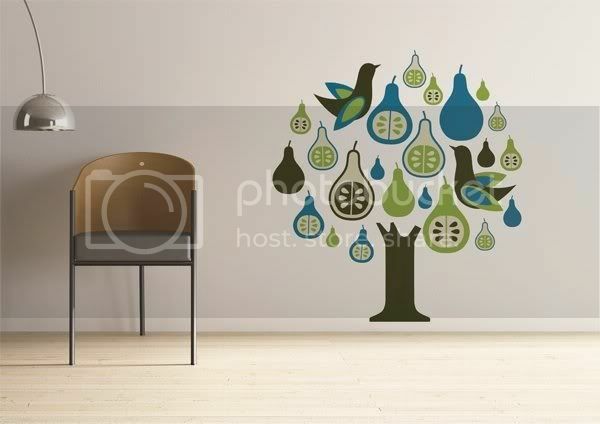 Do you know more wall sticker retailers locally? Care to share? Hi! 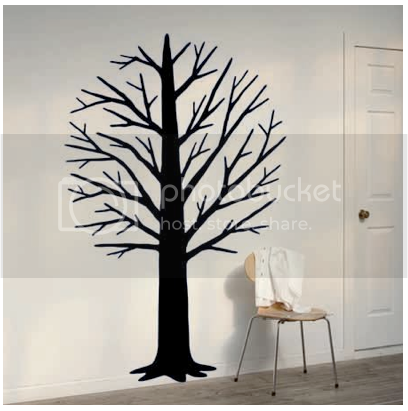 I'm looking for available decals here in Manila and I'm glad you came up with an article :) Btw, may I ask from where is that huge, brown tree design you posted? 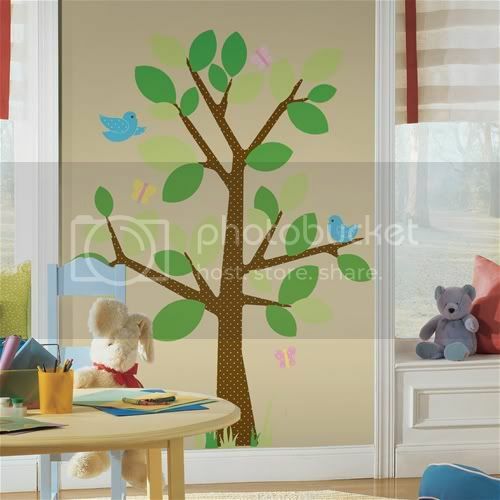 hope you can add us to this list of wall sticker suppliers. OMG!! Thanks for sharing these retailers. I've been looking for wall decals to design my daughter's bedroom. You're an angel. Thanks! Here's one that offers high quality removable ones. They have their own designs and customizes designs for customers too. Can you please share where you got the last (bottom-most) picture? I had my wall space installed & customized by dezign my wall team ---a happy customer here. Hey Guys, you can Check out stickythings.multiply.com we customize, have ready made designs, we can also replicate BLIK designs, its all on the site!!!!! 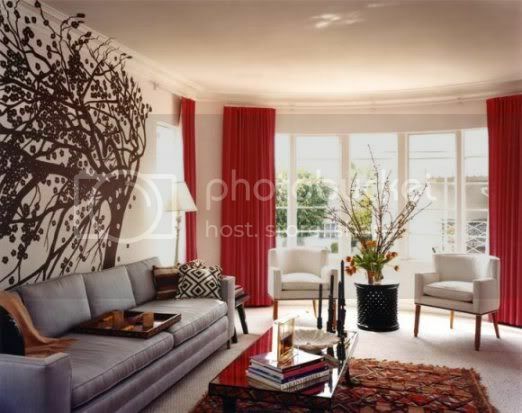 Check out www.Blingding.ph for unique and stylish wall sticker designs.